Need flooring? Engage the services of the flooring specialist in Croydon, Cherry Carpets. Croydon lies within the London Borough of Croydon but is also considered to be historically part of Surrey, giving it the best of both worlds. Crystal Palace Football Club is famously based here and there’s beautiful landscaped places too such as Queens Garden. Road users can reach Croydon via the A232; public transport links are excellent with both Tramlink services plus a number of both small and large train stations serving the area. 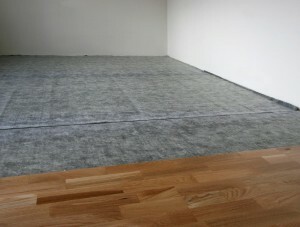 At Cherry Carpets we consider ourselves the flooring experts in Croydon. Regardless of your flooring needs we have it all covered because our experience has enabled us to create a service that works for everyone. Whether you are looking for carpets, engineered wood flooring, laminate flooring, solid wood flooring or vinyl flooring you will find it with us. 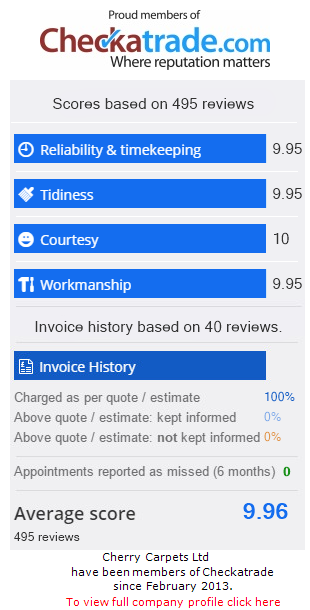 Our prices are exceptionally low and our service is impeccable. We work hard to keep our prices low. To keep them low we offer all of our Croydon flooring solutions online which means we do not have to pay for a warehouse or showroom. This helps us to make huge savings and naturally we pass these on to you. When it comes to carpets we are the experts. This is because we have listened to our customers over the years and created a range of carpets that cover all needs. We have carpets in a wide range of colours and designs as well as plush carpets and hard wearing carpets. What we can guarantee is that our carpets will impress and they will certainly ensure that your home is complete. The importance of choosing the right carpet should not be overlooked because it is a crucial part of any home. We care about carpets and we care about our customers so we strive to build relationships with them so they can get the best service. If you have any queries or concerns then feel free to speak with our team. They are on hand to answer your queries so you can make the right decisions. Even though we are knowledgeable when it comes to carpets, we transfer our expertise into other areas. 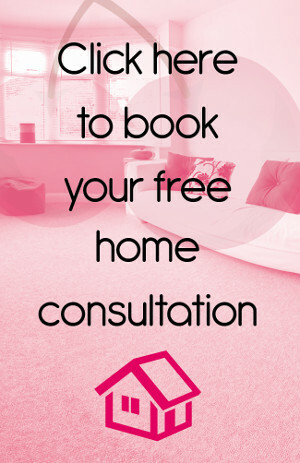 What this means for our customers is that they have even more choice when it comes to Croydon flooring. 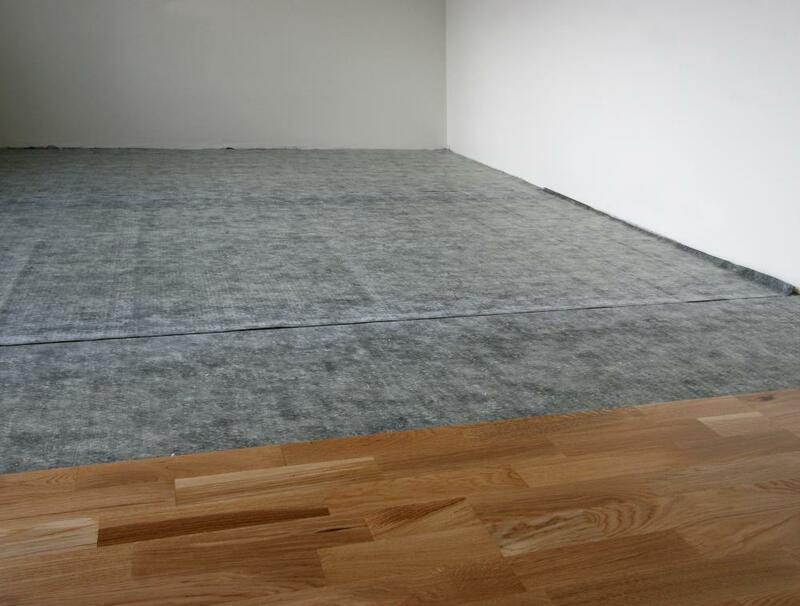 Not only do we supply carpets but we also offer hard flooring. Whatever your budget may be or whatever your requirements are, we are sure that we have something for you. We believe in giving our customers as much choice as possible and this is why we have an extensive range of flooring solutions. If engineered wood is your preference then we have it covered. This style of flooring will look great in any home and we offer it in a range of styles. Whether you want a modern look or a traditional look, engineered wood will make this possible. For those looking for hard flooring without the high cost, laminate flooring has it all. This flooring comes with incredible durability but it looks amazing giving you everything you want from your flooring. It comes in a number of styles which means that you can be sure of finding the laminate flooring for you. It allows you to fit it in to the look you already have or you could simply go for a new look. The possibilities are endless! Our solid wood flooring sits at the higher end of our budget and it comes with an incredible finish that looks natural. This flooring works perfectly in any room from kitchens to living rooms and bedrooms. It really does cover everything. If you choose solid wood flooring your home will take on a unique feel and with our selection you can be sure to find something that works for you. Growing in popularity is vinyl flooring thanks to its hard-wearing properties and range of finishes. It comes in plain colours, tiled looks and wooden looks which means that you can install it in a number of rooms depending on the look you want to achieve. It is comfortable and warming which makes it the ideal choice.